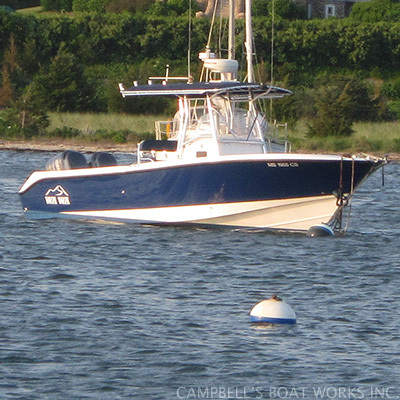 Boat Refinishing- Fiberglass and Wooden Boat Refinishing, Restoration- Bourne, Cape Cod, MA — Campbell's Boat Works Inc. Installations: rails, lighting, hardware, etc. The list of improvements that can be done to a boat can go on forever. 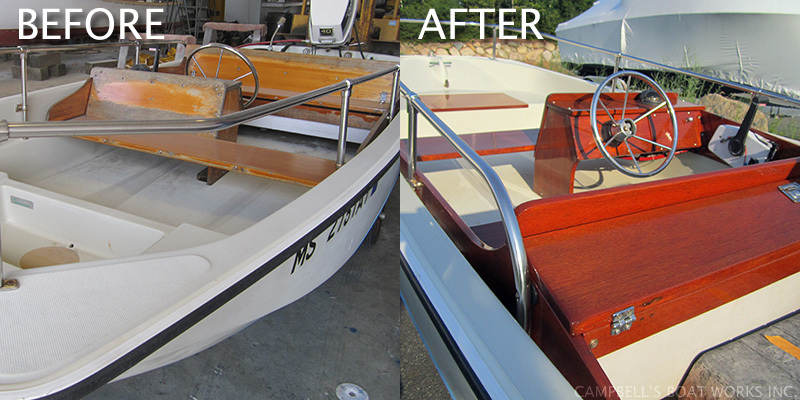 We can take care of everything your boat needs from completely refinishing your childhood Whaler to correcting a waterline to refinishing neglected brite work. Call us to discuss what we can do for your boat! See our Photo Gallery for pictures of current and completed projects!